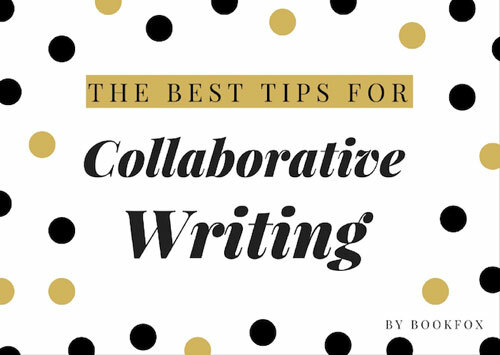 The first step to successful collaborative writing? 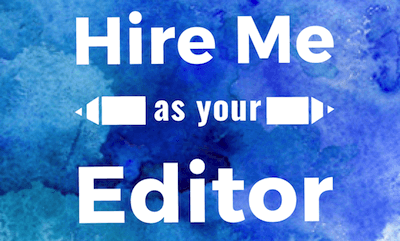 Abandon the false idea that writers write better when they work alone. People usually think of writers as quiet and brooding loners who separate themselves from society in order to write. The solitary writer is imagined as an introvert, alone at the desk. But this fantasy of what Linda Brodkey calls “the solitary scribbler” is a false stereotype. 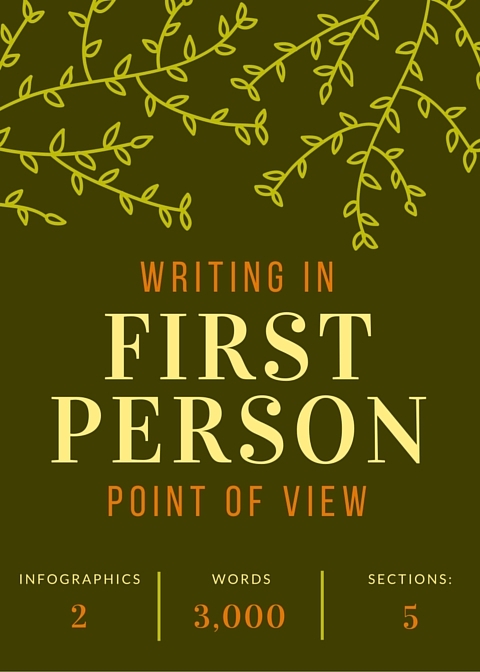 So you want to learn how to write in second person point of view? 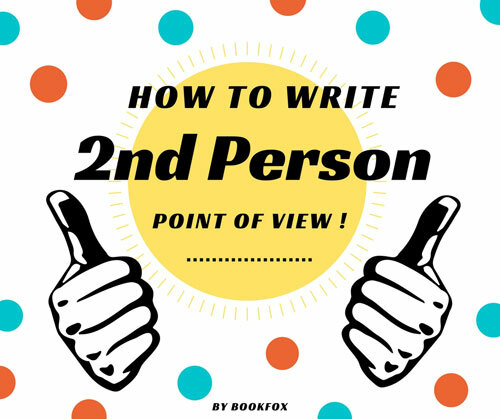 What is 2nd person point of view? 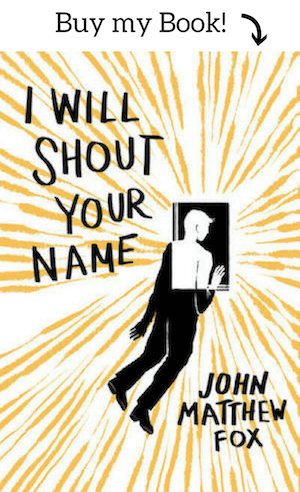 Second person point of view is when the writer uses “you” as the main character in a narrative. One of the most difficult scenes to write is a kissing scene, or really any scene when when things get hot and heavy. Writers worry about being too obscene (will my mother read this? ), or even worse, not vulgar enough (no one wants to be labeled a prude). Humans are private creatures when it comes to lust, and illustrating an intimate scene can still make the most seasoned writer nervous. The perfect kissing scene is found smack dab between these two adjectives in the title — steamy and sophisticated — as it is the balance of coy and crude that can develop into a beautiful scene. In order to craft the perfect kissing scene, it is important to look back on the work of others in order to see what works. I’m going to give you two examples and explain why both of them work. It’s not as easy as you’d think to write in first person. Although it seems natural to speak in the voice of a single character, since you’ve practiced all your life, there are some tricks to learn and pitfalls to avoid. For instance, there isn’t only one kind of first person writing. There are actually four different ways to do first person point of view! (We’ll break down those types later). Historically speaking, most books pre-1900 were written in the third person (with some notable exceptions). 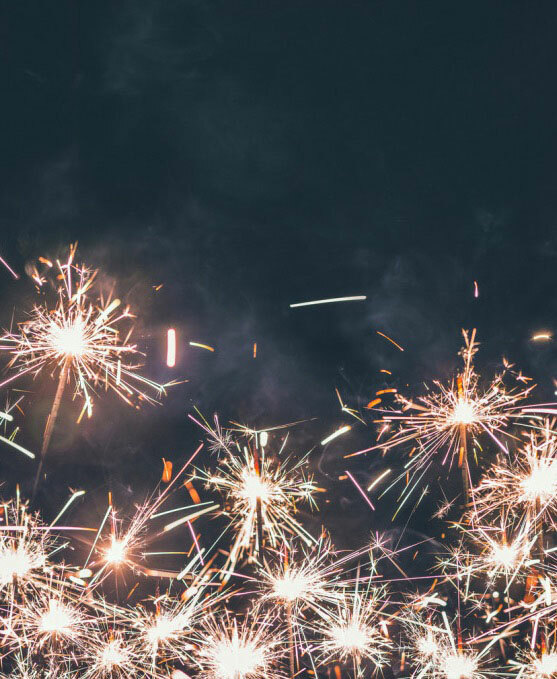 Now, if you look at the last five years of prizes like the Pulitzer, the National Book Award, the National Book Critics Circle Award, and the Man Booker, you’ll find about 30% of the finalists are written in the first person. If you look at genre and commercial fiction, you’ll find the percentage is even higher, at about 50%. I first got into writing when I had to write a poem in the 6th grade. I had never thought much about writing before then, but I ended up getting the best reaction and the loudest applause from my classmates. You can imagine what this did for my 11 year old ego. After that I started paying more attention to what I was writing, and working hard on actually making it good instead of just getting it finished. Another time in 7th grade, we had to write a letter as if we were people being held in a concentration camp during WW2. My teacher got emotional, because I “had a talent for understanding complex emotions.” As a 12 year old, I had no idea what she meant, but now I understand. Whether I understand it or not, the talent is there. 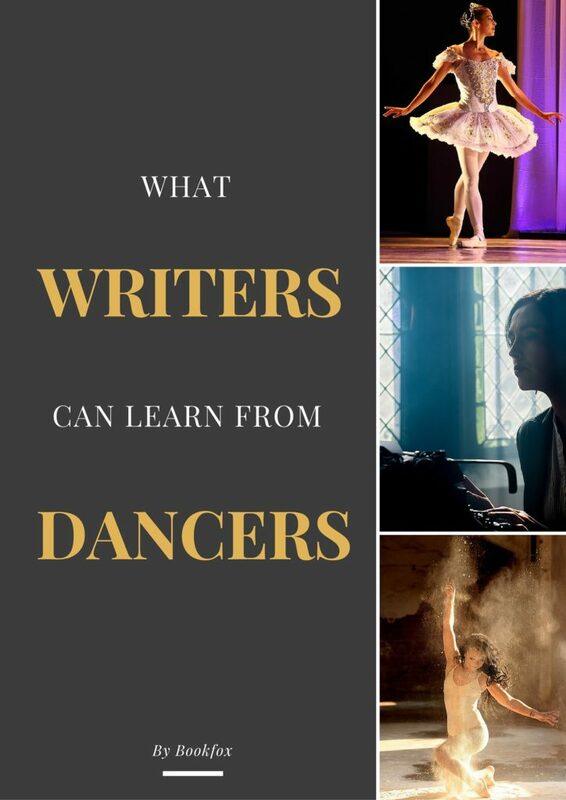 While writing is enjoyable, dancing is my passion. Writers, if you’re stuck in a creative rut, maybe all you need is a jam session. Art is all about connection: to the world, to each other, and to other forms of art. We often forget this last aspect, and it’s time we started learning from each other and our many different approaches to creativity. 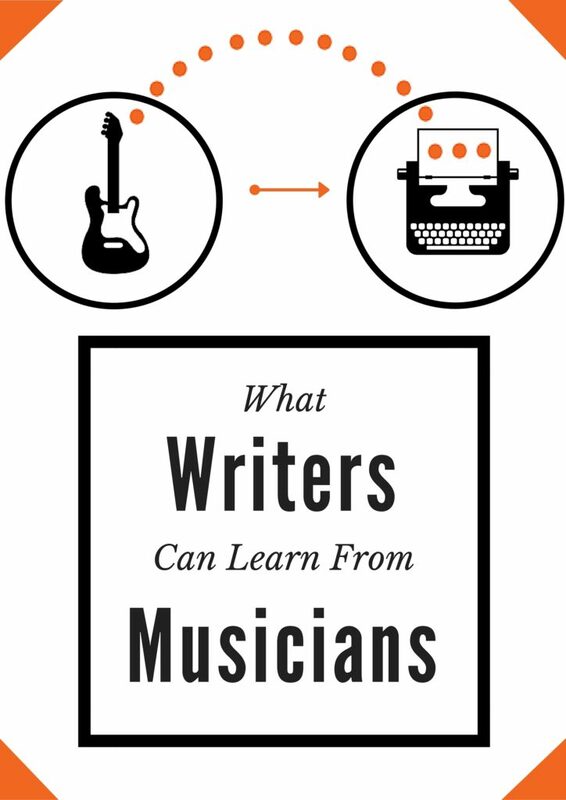 If your writing feels impersonal, irrelevant, and disconnected from your audience’s expectations, maybe all you need is to learn some writing techniques from a musician. I’ve played the oboe for 11 years, and I have been a musician for even longer. The lessons I’ve learned and continue to learn through music and the people surrounding me because of it are definitely worth sharing with fellow writers. So what are you waiting for? Tune up your writing skills with these 8 time-honored techniques straight from the world of music.